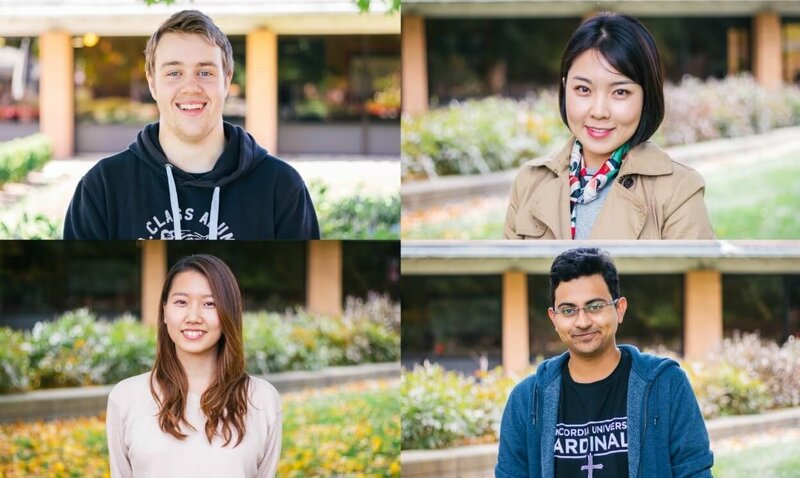 No matter if a student is from up the road or across the globe, students agree that Concordia University Ann Arbor feels like home. 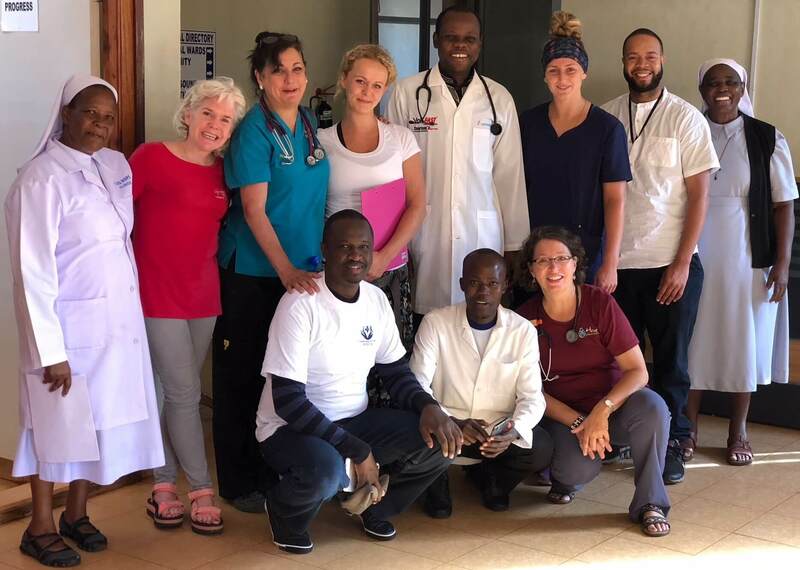 On July 22th 2018, 12 CUAA Nursing students partnered with Women of the Pearl and embarked on a journey to Uganda, Africa for pediatric and community health clinicals. 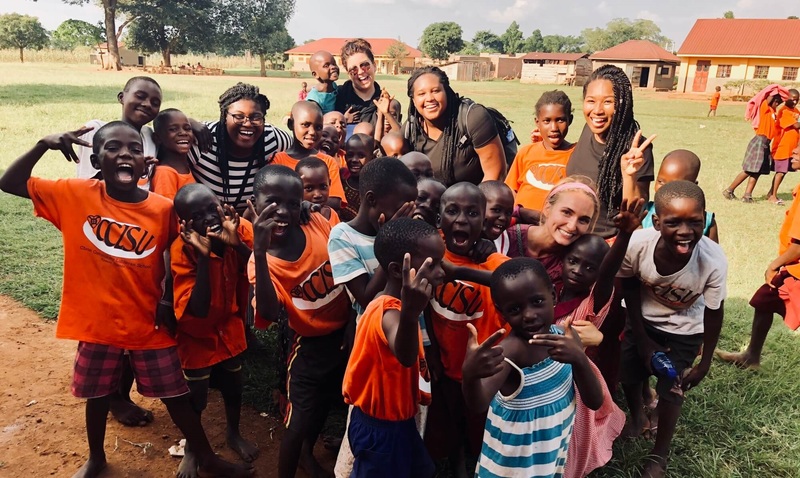 The Kenya experience presented daily occasions to grow in faith, and to be grateful. 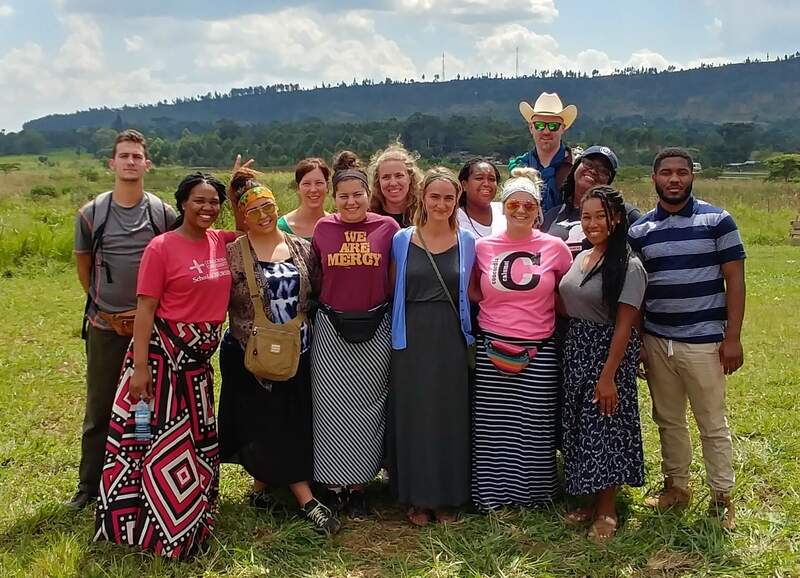 Leading a global education clinical course in Guatemala this summer was by far one of the most amazing experiences in my nursing career. 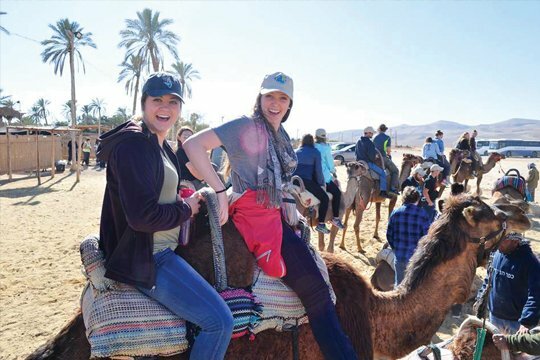 What’s it like to come face-to-face with an elephant while you are in class? 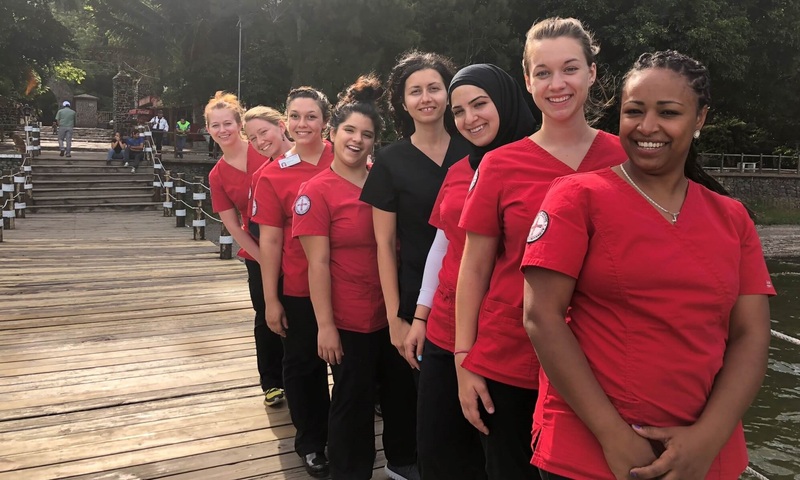 Or to earn clinical hours by holding a patient’s hand while their toenail was removed from a gangrene-infected toe? 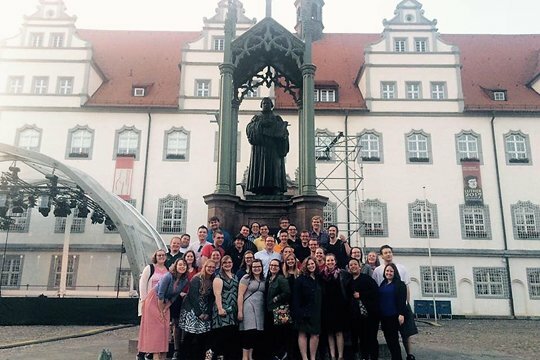 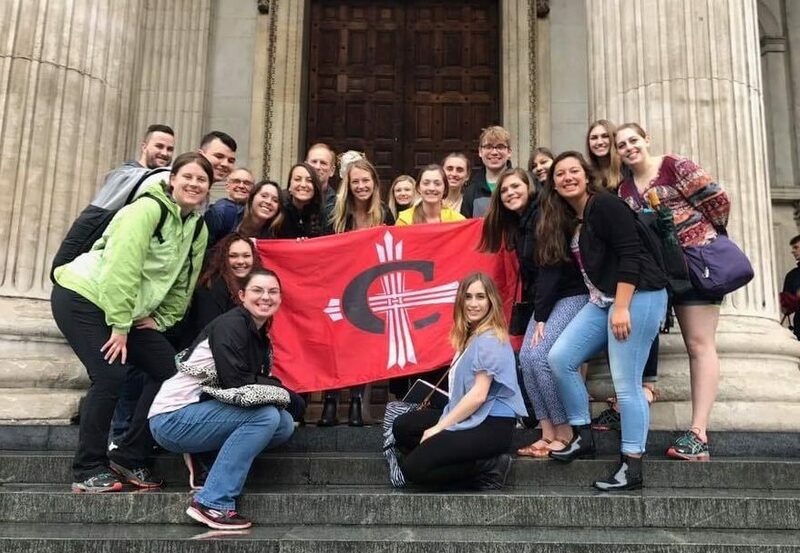 This summer, Concordia University Ann Arbor’s choir traveled throughout central Europe on a performance tour to celebrate Concordia’s Lutheran heritage and the university’s continued celebration of the 500th anniversary year of the Reformation. 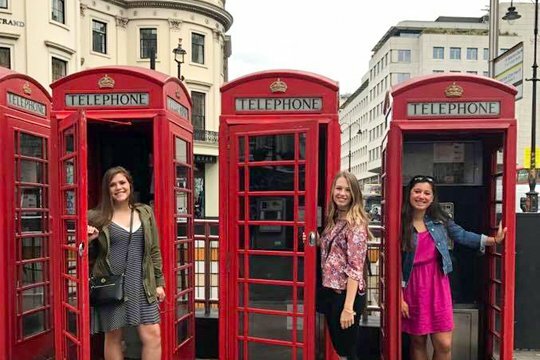 When Dr. Mark Looker first began in 2003 to offer to Concordia University Ann Arbor students a study abroad opportunity to London, he had two goals in mind. 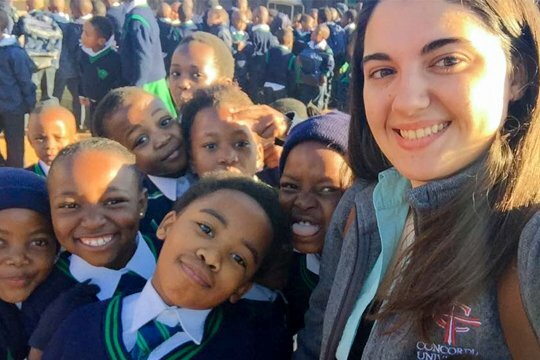 Three students from Concordia University Ann Arbor are spending four weeks in South Africa, taking advantage of a unique opportunity to fulfill a degree requirement through a special university connection.